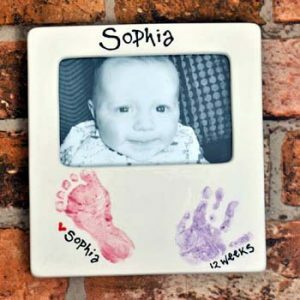 Become a Popolo Ceramico franchisee and be part of our fast growing personalised ceramics team, helping to produce bespoke, stylish, personalised ceramics to thousands of people across UK and worldwide. 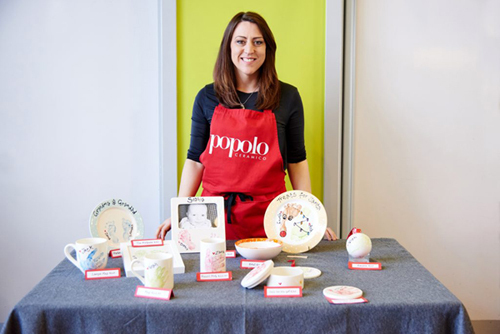 Popolo Ceramico is a creative children’s franchise opportunity for mums to change the way they work. 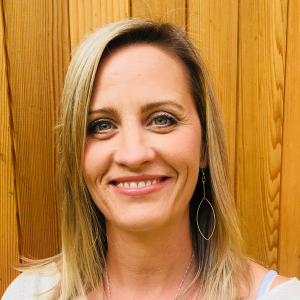 Imagine owning your own hugely successful, creative business that allowed you to work your own hours, take leave for ALL of the school holidays (if you wanted to) as well as providing you with a fantastic income? 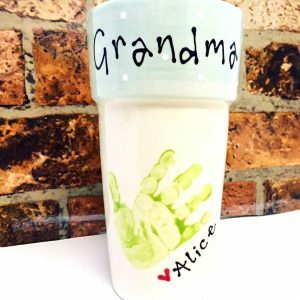 If this sounds like the career for you, then a Popolo Ceramico children’s pottery painting franchise could be the perfect solution. 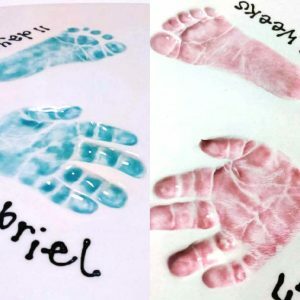 At Popolo Ceramico we specialise in capturing baby and children’s hand and footprints in paint clay and plaster. 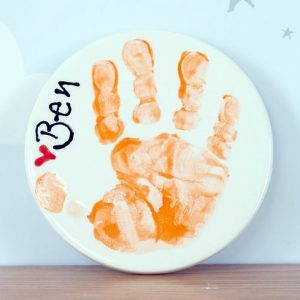 We offer numerous other services including paw prints, pregnancy plaster casts, personalised ceramics and provide a variety of ‘paint your own’ ceramic packages. 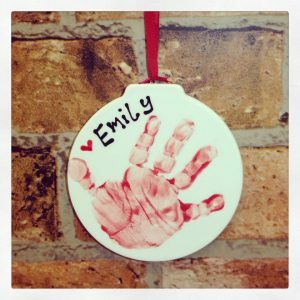 These include packages for parties, schools, clubs, hen doo’s and much more. 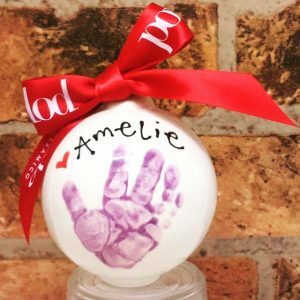 Call us today and ask about a Popolo Ceramico children’s creative franchise opportunity in your area. 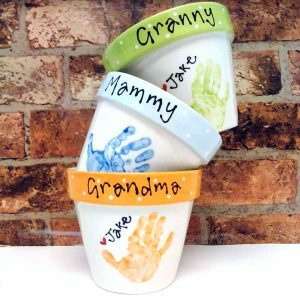 Popolo Ceramico was founded by Christina Taylor-Chisholm in 2010. 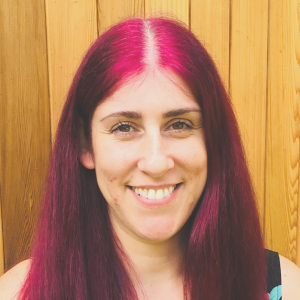 Christina studied art in Newcastle upon-Tyne and has always had a passion for ceramics. 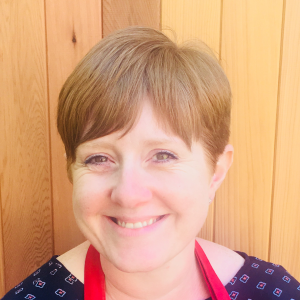 As a working mother, after a corporate career in project management, Christina decided to follow her heart, leave her job and Popolo Ceramico was born. 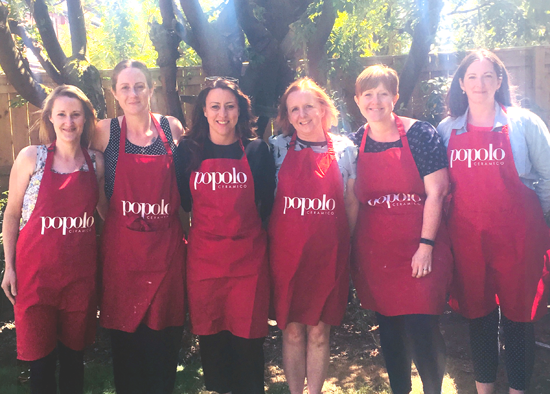 Since then, Popolo Ceramico franchise opportunities for working mums have been offerred and rolled out all over parts of the UK. Change your life, become a Popolo Ceramico franchisee today. 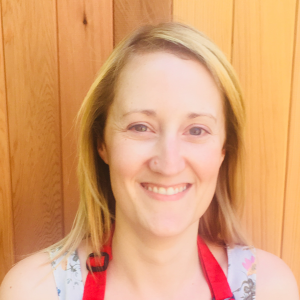 Amy is one of our successful franchisees here at Popolo Ceramico, here’s her thoughts on life since becoming part of the team! 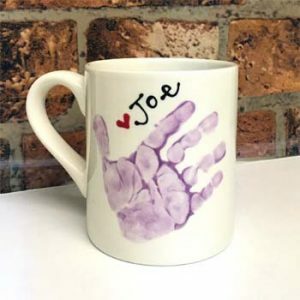 We provide a vast array of superb quality, beautifully designed, hand painted ceramics, which make perfect personalised gifts for any occasion. 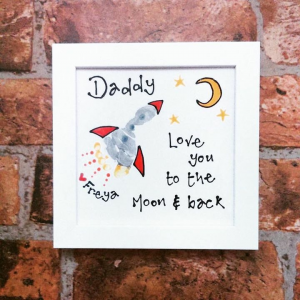 These include birthday, wedding, new baby, christening, anniversary, engagement and much more. 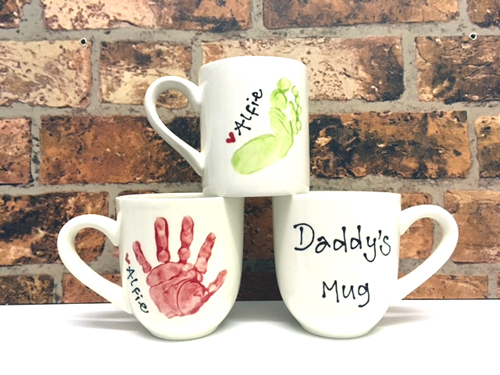 Our ceramics can be purchased from any of our franchisee’s (check our their events, in the events section) online or via one of our retail partners.